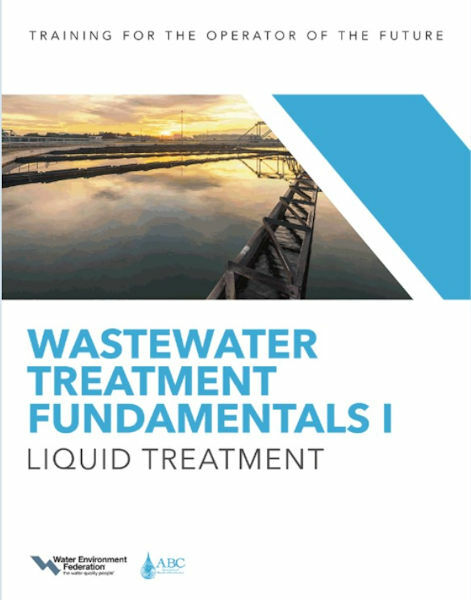 Click to access the Wastewater Treatment Fundamentals I — Liquid Treatment manual. Operators preparing to take certification exams have new resources at their disposal. The Water Environment Federation (WEF; Alexandria, Va.) released a new series of peer-reviewed fact sheets that will help operators prepare for the first three levels of certification exams and qualify for continuing education credits. WEF’s Wastewater Operations Fact Sheets provide summaries of each chapter in the manual Wastewater Treatment Fundamentals. Each focuses on providing science-based principles and best management practices that can be applied at water resource recovery facilities and utilities of the future. The fact sheets summarize each chapter in the manual, offering an overview of the concepts introduced with supporting images and a list of references. 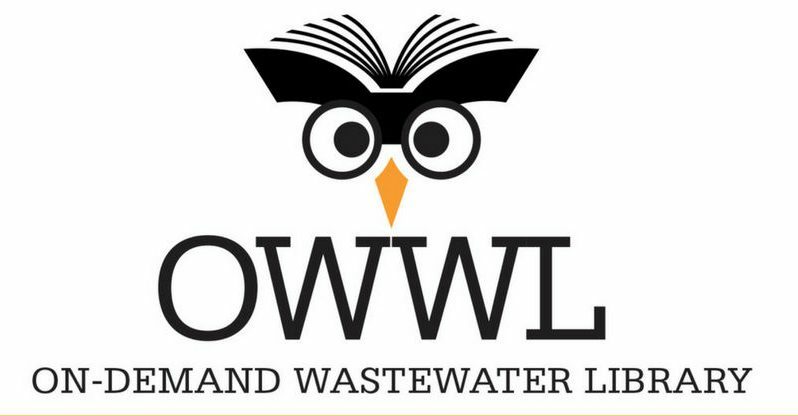 Click to access the On-Demand Wastewater Library.